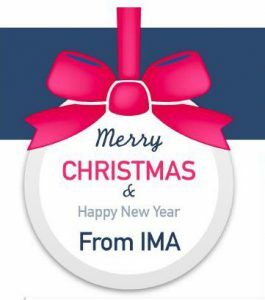 We have an exciting opportunity to purchase a new pick-up truck for IMA for Christmas! 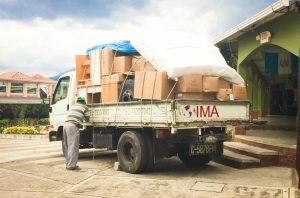 Westgate Church in San Jose, California has offered to gift IMA $10,000 once we raise $5,000 towards a pick-up truck. Our old IMA truck has been in use since the beginning of our ministry in Guatemala, however it is constantly in the shop and needing repairs. 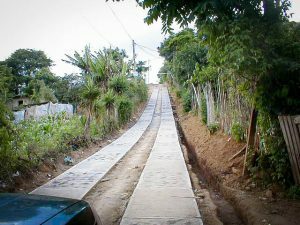 Also, it is not always able to climb the hill leading to our school when loaded down with supplies. We need to replace this truck before 2019! The pick-up truck has 3 major jobs which serve the school and community. Transporting all the food to the school each week for meals. Delivering in-kind donations such as desks, food, shoes and medicine to the campus store monthly. Transporting luggage and supplies for volunteers visiting and serving the school. Very steep hill to get up to the school!